The World Halal Summit App is ready for downloading. This has up-to-date listings of all the WHS events, and full details of the WHS specialist Forums, including Session times, programme listings, details of speakers and panelists and news updates. Its free, it works…so why not have it on your phone or tablet? The KLCC rooms and halls are all wifi enabled, so you can stay online throughout the WHS. So please feel free to update all your social media platforms throughout the WHS. Tweet tweet! 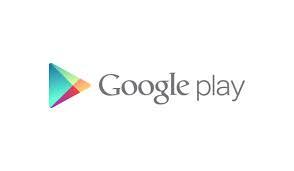 Please go to the appropriate app store using your Smart phone or tablet.